Canyon County is a county located in the state of Idaho. Based on the 2010 census, the population was 188,923 making it the second-most populous county in Idaho. Canyon County was created on March 7, 1891. 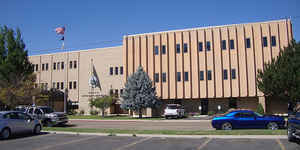 The county seat is Caldwell, and its largest city is Nampa. 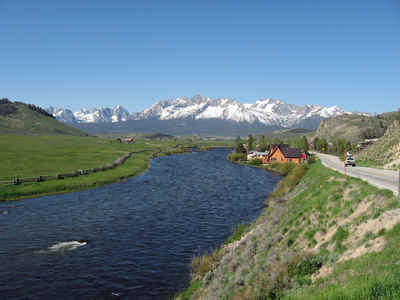 The county name is disputed, either a canyon of the Boise River near Caldwell or a canyon of the Snake River which forms part of the county's boundary. Canyon County is part of the Boise, ID Metropolitan Statistical Area. Canyon County is named for a canyon in the area. Sources disagree whether the canyon is on the Boise River or the Snake River. Established March 7, 1891 with its county seat at Caldwell. Current sources attribute the name to the canyon of the Boise River near Caldwell. However, both John Rees and Vardis Fisher believed it was named for the Snake River canyon which forms a natural boundary for the county. The Hudson's Bay Company established Fort Boise in 1834 near what is now Parma, but abandoned it in 1855. Immigrants traveled through Canyon County on the Oregon Trail. 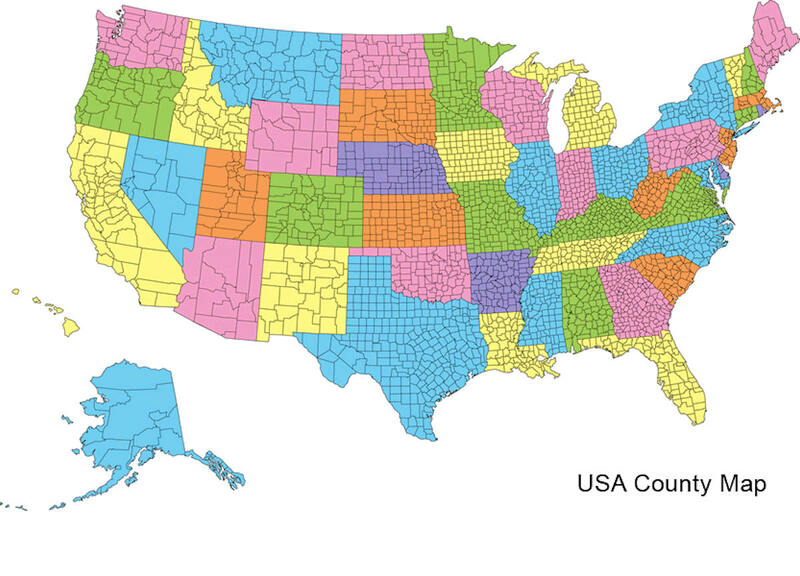 As reported by the Census Bureau, the county has a total area of 604 square miles (1,560 km2), of which 587 square miles (1,520 km2) is land and 16 square miles (41 km2) (2.7%) is water. 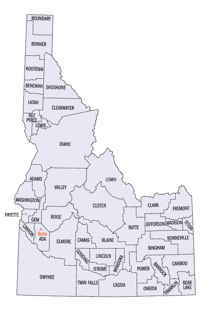 Canyon county is located in west Idaho. Parts of Deer Flat National Wildlife Refuge and Snake River Birds of Prey National Conservation Area are found in this county.